There is one way to choose either committing to excellence or settling down to mediocrity. Not everyone will be successful by just setting a goal, but without goals, no one can achieve great success in anything. The future belongs to the competent, persistent and action-achiever. Goal setting is a powerful process for designing your life and flawlessly executing your plans to reality in a simple and workable manner. Indoor activity based workshop with workbook. Brig. 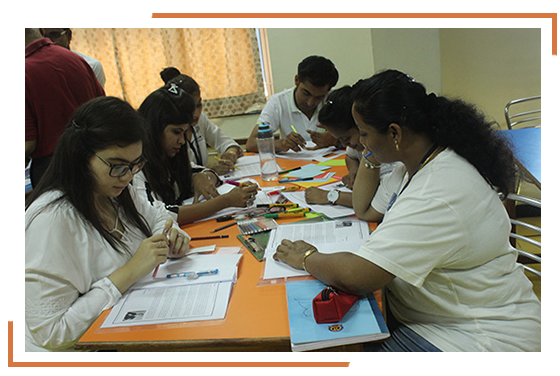 Sushil Bhasin is carrying out an excellent job by teaching students the leadership skills, spirit of teamwork, other essentials of life like punctuality, time management, and many more. I have known Brig Sushil Bhasin for the past 5 years. Seen Empower Activity Camps grow from scratch and in a very short time achieve heights that I have not seen in many other well-established Training Organizations. Brigadier Sushil Bhasin is a change agent. That’s what he was for our organisation. 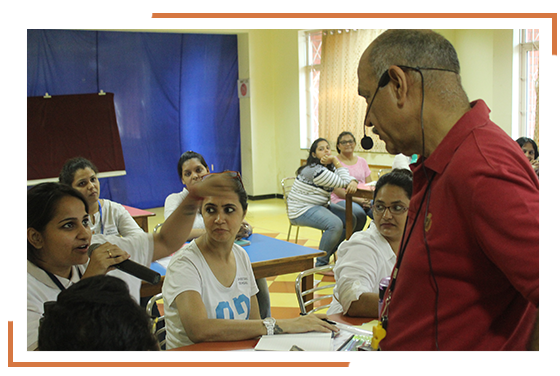 The outbound training that he conducted was the best I have ever experienced or heard about.